There is no way around it. 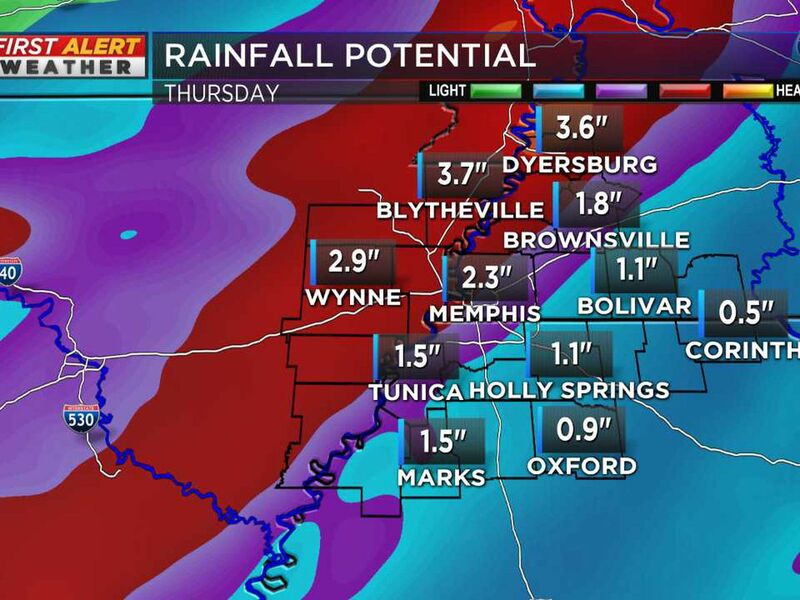 Rain is now likely for many areas Wednesday afternoon into Wednesday night. The highest chance is in eastern Arkansas, but it will spread into west Tennessee and northeast Mississippi in the overnight. The rain could begin as early as late morning, but it will be more likely by late afternoon. 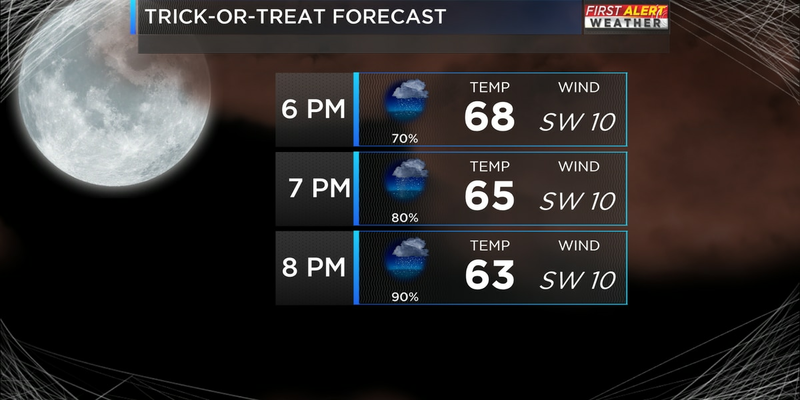 For those of you in Memphis and Shelby county, rain gear will be necessary either at the beginning or during prime trick-or-treat times. Churches or organizations with outdoor Halloween events will definitely need a plan B or might consider moving to Tuesday night when we know it will be dry. 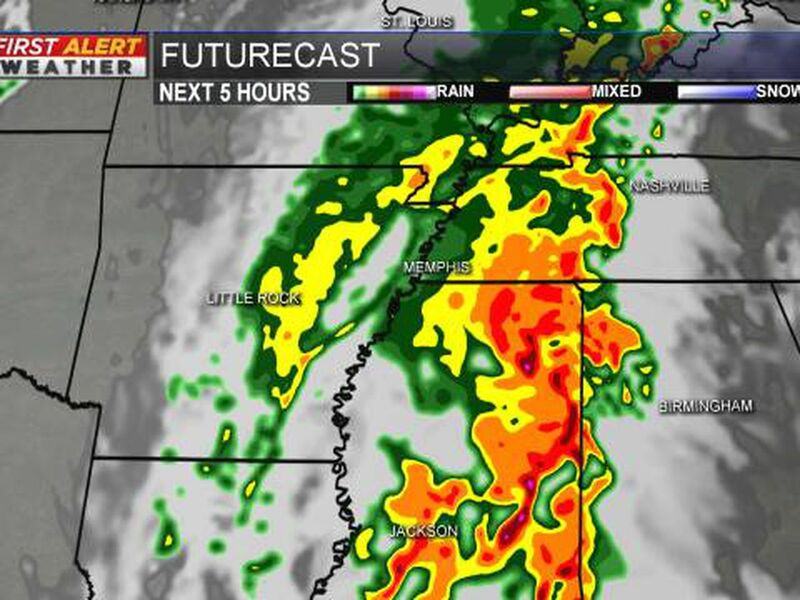 Here’s a look at what radar may look like aound 7 PM and 9 PM across the Mid-South. We’ll be tracking the rain as it moves in, so check back with us on Wednesday for hourly conditions and any changes. Download the WMC Weather app for up to the minute updates.